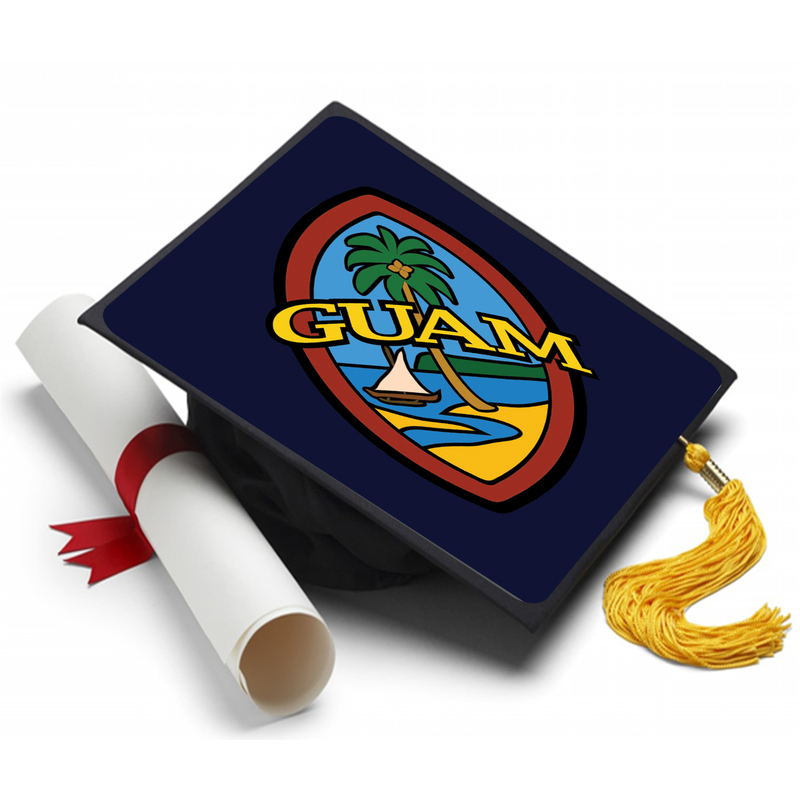 Our custom-designed reversible Modern Guam Seal Graduation Sash makes a classy statement at the special event of your special graduate. Order this today and be ready to represent at your event! This sash design will be offered with a white background motif instead of dark blue. Check back March 20, 2019 to order. We will also offer this sash in sizes for kindergarteners, as well as elementary school aged children. Check back March 25, 2019 to order. We have partnered with a Guam company to offer sashes with large seals of Guam, the CNMI, American Samoa, the Phillippines, and more. Check back March 20, 2019 to order.